A current trend in luxury homes is building big on smaller lots. Sure, there’s not much privacy, between you and your neighbor, but there’s less lawn for maintenance. And more importantly, it means that you can get a newer luxury home in an urban area. 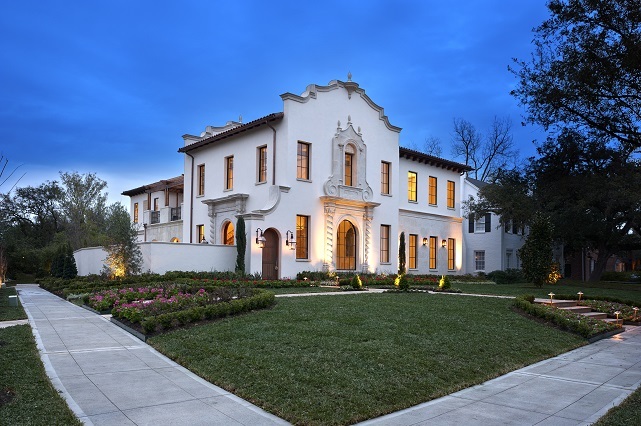 This 6,315-square-foot Spanish Revival home at 2240 Inwood Dr. Houston, Texas, is listed at $4.9 million. Will Holder, president of luxury homebuilder Trendmaker Homes says that homebuyers will see a lot of new construction where homes are built deep and wide on smaller lots. Al Ross Luxury Homes says to differentiate his homes, he is building, a lifestyle not just a home. For example, all of his homes come with a one-year personal concierge maintenance service that offers the homeowner complimentary seasonal flower and plant renewal; driveway and garage concrete cleaning; seasonal spray washing and cleaning of the home’s exterior; gutter and fireplace cleanings; light bulb replacement; dryer exhaust cleaning; maintenance of appliances, plumbing and pipes; touch-up of scuffs and scrapes; and attention to any mechanical, technical or electronic issues — all free of charge for 12 months. 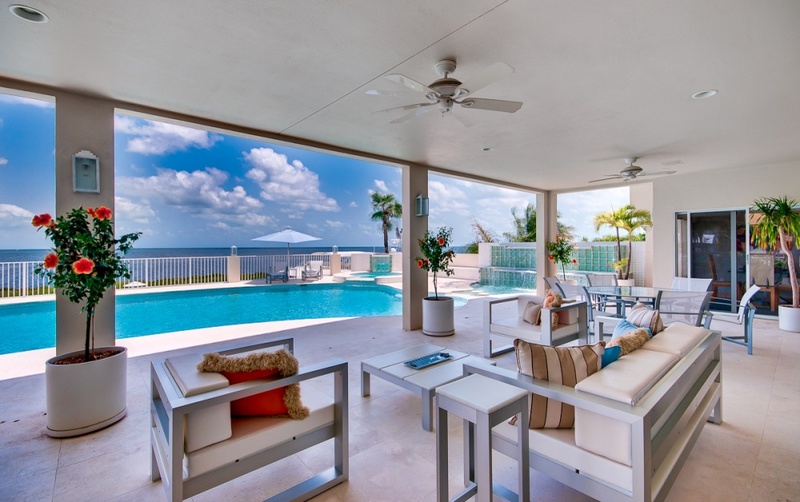 Each home is equipped with such luxury amenities as elevators, energy-efficient air conditioning and heating, backup generators, and state-of-the-art smart home systems that control everything from sprinkler and mosquito systems to sound and video, with the touch of an iPad. This entry was posted in first-time homebuyers, home remodeling, homebuyers, real estate and tagged Big homes, homebuyers, modern day home, smaller lots. Homebuyers in Miami-Dade County now have a chance to own a home of their own at below-market mortgage rates. If you’re a homebuyer looking for a manageable mortgage, this new program may make it possible for you to buy the home you want right now. Public Housing and Community Development will work with you and local mortgage lenders to provide a low-interest second and/or a third mortgage using the appropriate source of funds to bring your out of pocket costs to an affordable level. Public Housing and Community Development invites low- and moderate-income persons who are first-time homebuyers to apply for a mortgage loan subsidy through the County’s loan program. Program participation is limited to one time only per family. A maximum 30-year fixed-interest mortgage is available for persons who qualify. You will also be required to obtain a first mortgage from an approved participating lender. This entry was posted in first-time homebuyers, homebuyers, real estate, sales and tagged First-time home buyers, first-time homeowners, Miami.